Did you still love him when he was 64—over a decade ago? Man, time flies. 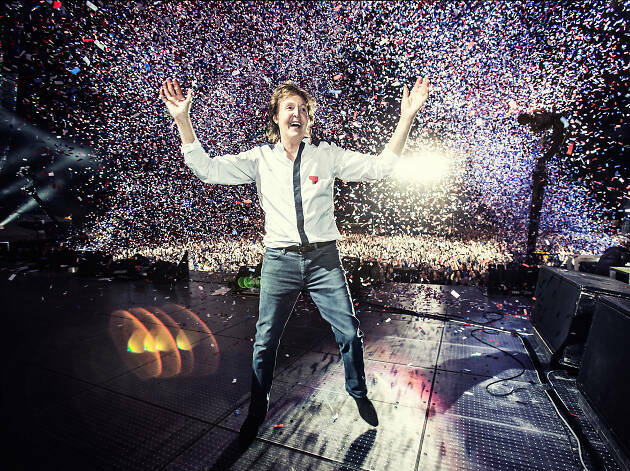 But some things never change, like happy-go-lucky Paul McCartney. 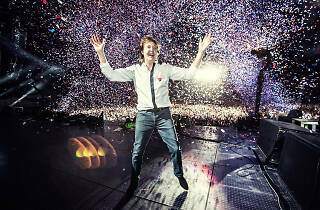 Macca hits Dodger Stadium as part of his Freshen Up tour. The Beatle will be 77 and howling through the hits, including some cuts from his latest, Egypt Station. Tickets go on sale Thursday, December 13 at 10am.